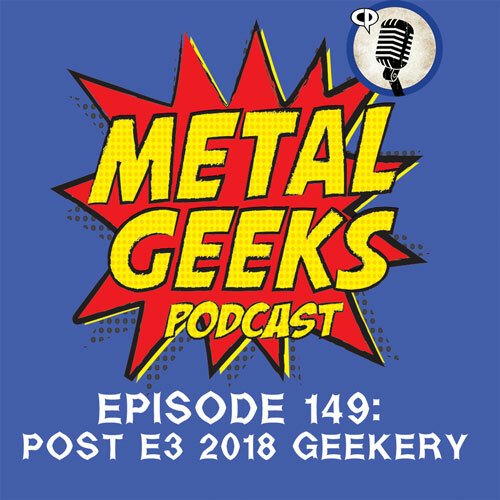 spiderman | MSRcast and Metal Geeks Unite! 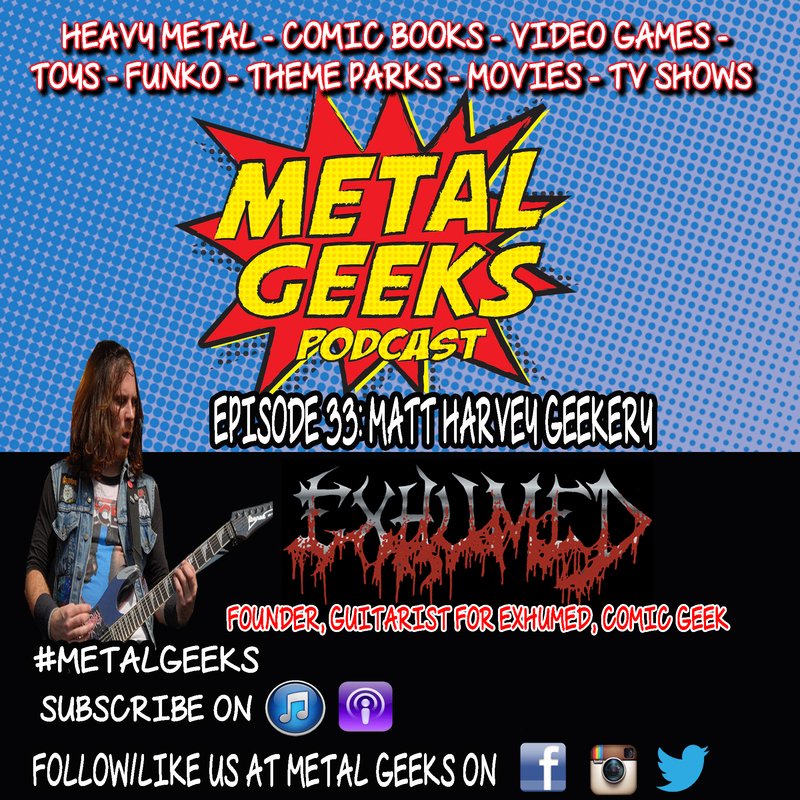 Get ready to rock out with your geek out as we have returned from out of the darkness with a brand new episode of Metal Geeks Podcast, where we dive into the geeky mind Matt Harvey from the mighty Metal stalwarts, Exhumed! Join us as we discuss the band, touring, and get into lots of comic geekery before we lose Matt to the dark forces once again. Rest assured, Matt will return to the show to geek out once again! Find out more about Matt Harvey and Exhumed over at the official Facebook page for the band at https://www.facebook.com/ExhumedOfficial and follow them on Twitter @exhumedofficial! Check out our brand new sponsor over at thevinyldead.com for all of your vinyl toy needs! They are having a huge sale right now. Get your loved one, or yourself a little something for the holidays! You can get us something as well. We wouldn’t mind! Welcome Geekazoids to another Geektastic episode of Metal Geeks, Episode 28 to be exact! Joining us this week we have uber Metal Geek, Iann Robinson guesting on the soapbox. Most of you may recognize his name from MTV during the early 2000’s. Let it be known though, MTV isn’t the only thing Iann has conquered. Infact, listen to the show and hear about his origins of being injected into the Music Industry and how it brought him into being a writer for CraveOnline. It was a pleasure to have him on the show and we can’t wait to have him on again. Come on. Getcher Geek-On! Join us on our website at http://www.msrcast.com to keep up with all the geekiness. Follow us on twitter, @metalgeeks, @JMmetalgeek and @msrcast. You can now find us on Instagram, @metalgeekspodcast. Find us on Facebook/MetalGeeks. 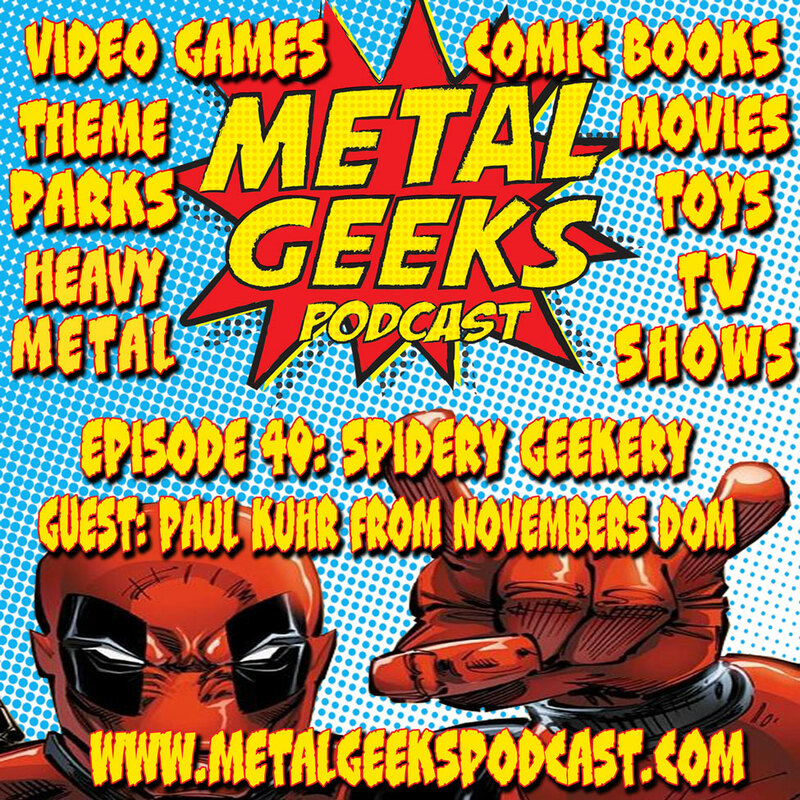 Subscribe to Metal Geeks Podcast on iTunes, and leave a review and a like us whilst you are there. Don’t forget to pay a visit to Ultness.com, our new home for all of our Metal Geeks Shenanigans! We are also now proud members of the Rhymes With Geeks comic podcast network. Check them out at http://www.rhymeswithgeek.com. Catch you on the next episode, and Keep It Geeky!